Jamie Levy is an experienced real estate broker who has been helping buyers and sellers of residential real estate for over 30 years. 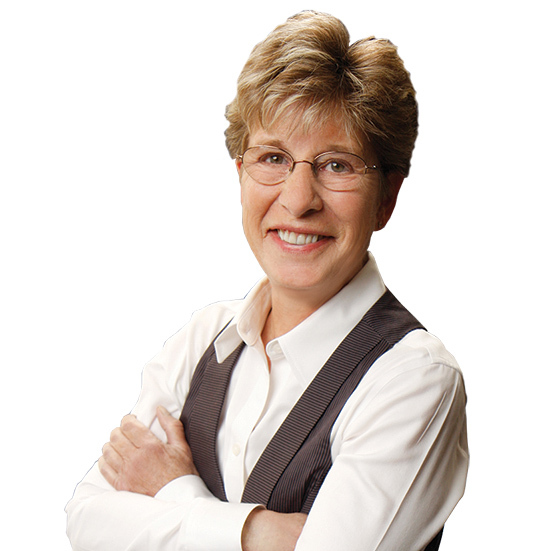 Jamie first started her real estate career in 1979 in the northwest suburbs of Chicago, Illinois. In 1998 she sought to escape the cold weather and moved to Phoenix, Arizona. She is focused on providing outstanding real estate services to both buyers and sellers. Jamie believes that if you are an informed buyer or seller, you’ll make the best decisions for the most important purchase or sale in your lifetime. I was born in Maryland and spent my childhood moving from the East Coast to the West Coast and many states in between. My father sold mainframe computers, so we moved more than the average military family. This has led me to where I am today and why I became a Realtor. For over thirty years I have helped other people move and I understand the stress and impact a move has on the whole family. Moving across town or across the country, the first dream home, the upgrade to a bigger home, or even downsizing once the kids have grown, I can help you. I moved to Phoenix, Arizona in 1998 from the Chicago suburbs and I love it here; sunshine, mountains, and no 81 below wind chill! I have extensive experience working with clients with challenging credit and income situations along with the more traditional situations. I am focused on providing outstanding real estate services to both buyers and sellers. So if you are thinking of buying or selling real estate, it’s important to have confidence in your real estate professional. My commitment as your local REALTOR is to provide you with the specialized real estate service you deserve. Please always feel free to contact me even if you just have a question, are curious about the market or are thinking of making a move, but not sure yet when the timing would be right for you. I would rather have clients contact me in advance of when they might want to do something in case there are steps that may need to be taken first to get ready. My business philosophy is People 1st. Let me put you first! Buying or selling a home is more than just a transaction: it’s a life-changing experience. That’s why our team of real estate professionals is dedicated to providing exceptional, personalized service for all of our clients. We take great pride in the relationships we build and always work relentlessly on the client’s behalf to help them achieve their real estate goals. Our philosophy is simple: People First. We pledge to be in constant communication with our clients, keeping them fully informed throughout the entire buying or selling process. We believe that if you’re not left with an amazing experience, we haven’t done our job. We don’t measure success through achievements or awards, but through the satisfaction of our clients.